Editorial questions as it relates to articles, pictures, and slideshows. Is there a process for licensing content? What is the process for requesting a correction on a story? 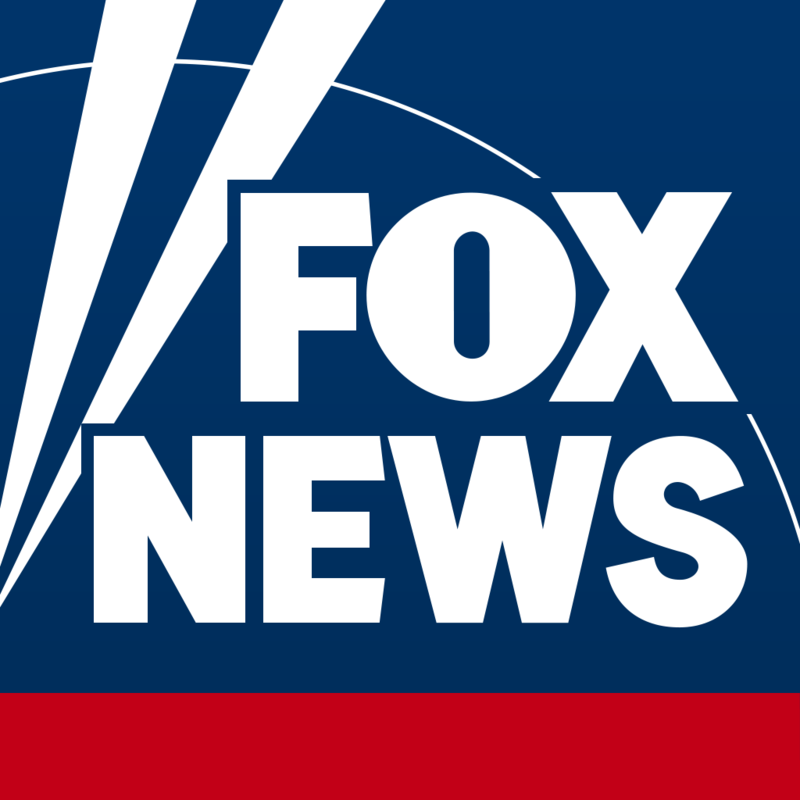 How can I find more information about a story I saw on Fox News Channel or Fox Business Network?